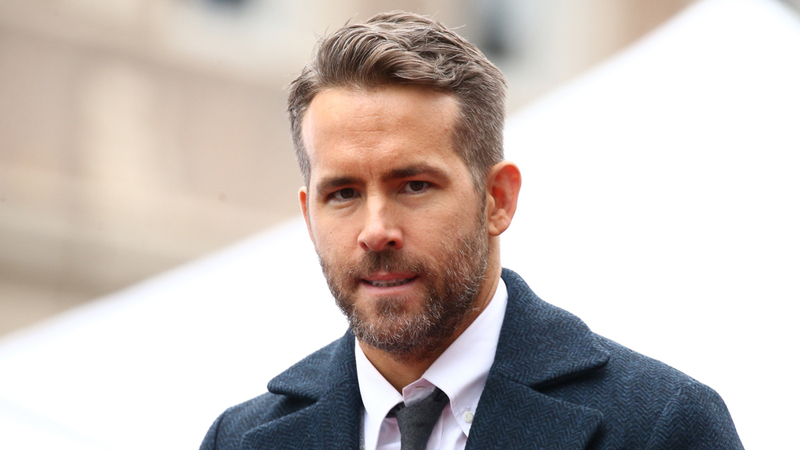 Ryan Reynolds is starring in and producing the action-comedy “Shotgun Wedding” for Lionsgate. The “Deadpool” star will produce through his Maximum Effort production company alongside Mandeville Films’ Todd Lieberman and David Hoberman. “Pitch Perfect” director Jason Moore will helm from an original script and pitch by Mark Hammer. Liz Meriwether will also collaborate on the screenplay. The project reunites Reynolds with Lieberman and Hoberman, who worked together on the 2009 rom-com, “The Proposal,” which co-starred Sandra Bullock. “Shotgun Wedding” centers on a couple whose extravagant destination wedding is hijacked by criminals. In the process of saving their families, they rediscover why they fell in love in the first place. “Deadpool 2” has grossed almost $768 million worldwide since its release last summer. Fox also re-released a PG-13 cut of “Deadpool 2” in China, where it launched last weekend with $21.4 million. Reynolds co-starred with Samuel L. Jackson on the Lionsgate comedy “The Hitman’s Bodyguard.” He will soon be heard as the voice of Detective Pikachu in Warner Bros.’ “Pokemon: Detective Pikachu,” due out in May. He’s also starring in Michael Bay’s upcoming Netflix actioner “6 Underground.” The news was first reported by Deadline Hollywood.